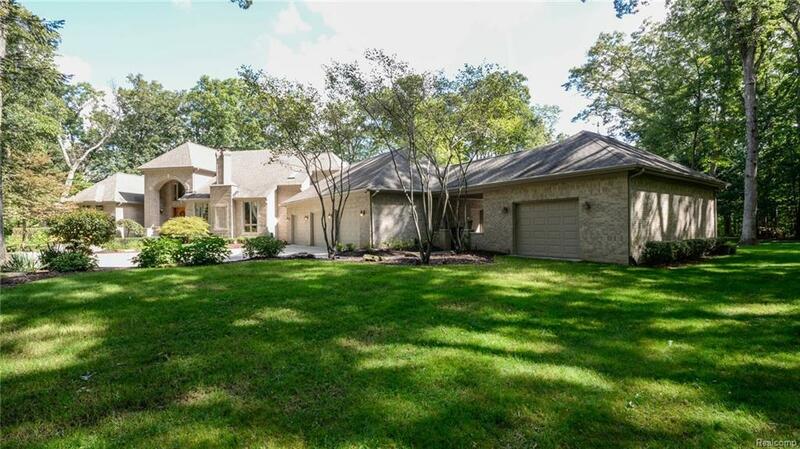 Located in the most private gated subdivision in the Brighton area with 24 hr. surveillance. 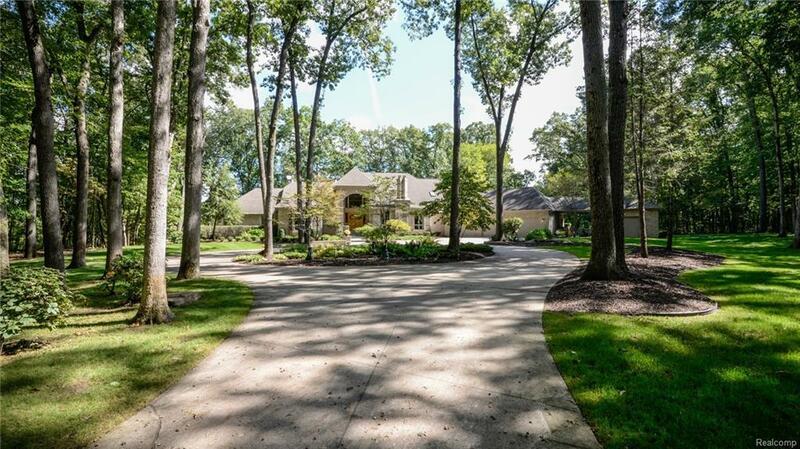 It's tucked away on 98+ acres in a hardwood forest of stunning beauty. 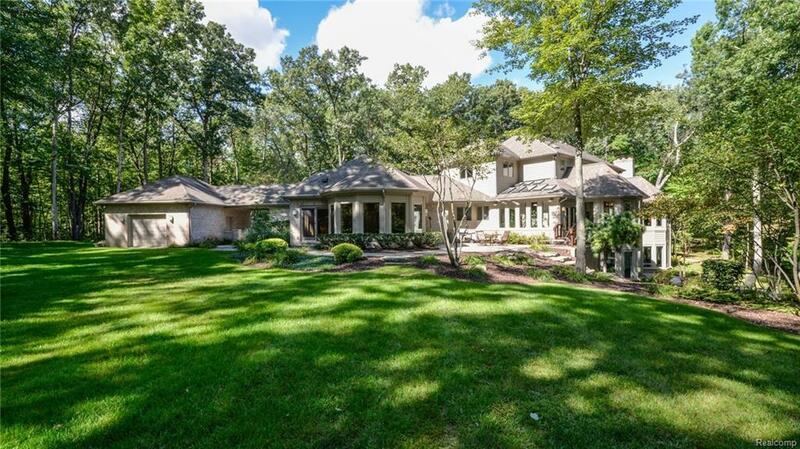 Each custom home is on a 5-12 acre parcels. Residing on 10 acres with over 9000 square feet of immaculately maintained living space, this home truly has it all & is an entertainers dream. The attached pool house has an in-ground wave pool & hot tub. There are beautiful alcoves throughout. For little ones there is even a built in, precious playhouse with an inviting mural. The garage is absolutely pristine with another attached garage for storage. 4 gas fireplaces throughout, maintain a warm feeling to this large home. There is also a sauna, wine cellar, entertainment room with projector screen, exercise room, a large cedar closet, a beautiful office, a convenient mudroom by the garage, etc. We cant possibly express it all, you must go see this home! Be sure to check out the virtual tour!